The Microgaming Network (MPN) is going from strength to strength in recent times with the addition of some of the biggest gaming companies in the world choosing this as their poker platform. There are over 20 skins on there at the moment all sharing the same pool of cash players along with an ever growing tournament schedule. Moving around from room to room is a great way to boost your bankroll. By doing this you can continuously take advantage of the great deposit bonuses available to new players. This combined with your beginners luck as a new player again can’t be underestimated! We have taken the time to analyze all of the skins available on MPN. We have gone through their software, bonuses and loyalty programs to find the best options for you to deposit on. Read about our top 5 skins below. The Bet Victor Poker Room is part of the Bet Victor online gaming arm, formerly known as Victor Chandler. They are our top rated choice of poker skin on Microgaming. 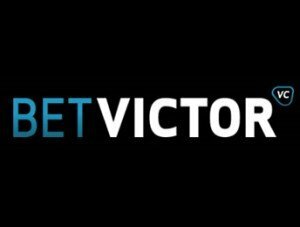 Sign up to Bet Victor and take advantage of a 200% First Deposit Bonus up to $1,000. You will earn a massive 25% rakeback while clearing this bonus. Read more. Join Bet Victor right now! 32Red offers casino and poker games as well as bingo and sports betting under the 32Red brand. The company has developed a loyal customer following who flock to its professional and customer-focused poker room thanks to the high level of security and customer service. 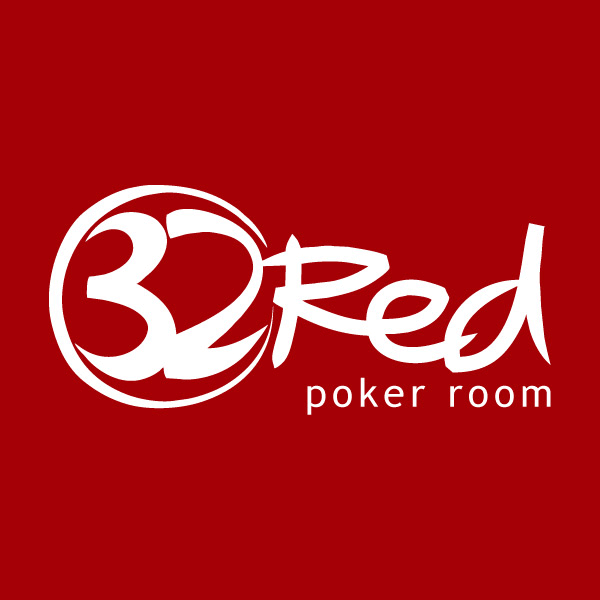 With an impeccable history in the online gaming industry, 32Red is one of the top options on the Microgaming network and one I highly recommend checking out. Read more. Start playing at 32Red Poker! Another Microgaming skin based out of Scandinavia, Betsson are one of Europe’s largest gambling companies. They have a blemish free record after more than a decade in the industry and are highly respected by both players and operators alike. With options for poker, casino and every other form of online gambling, Betsson is one of the Microgaming network’s top choices and one I highly recommend to players. Read more. Start playing at Betsson Poker! Poker Time was launched in 2004 and operates as the sole online poker room of its parent company, the online casino operator Fortune Lounge Group. Poker Time offers a $5 no deposit required introductory bonus to all new players, which is perfect for those looking to try the MPN network without the need to make a deposit.Read more. Betsafe are a big Scandinavian betting company who have poker rooms on both the MPN and Ongame Poker networks. Founded in 2006 they are part of the same company that own Triobet, Nordicbet and Betsson. Offering a full suite of gambling products, tons of exclusive poker promos and top notch support, betsafe are one of my top picks for players on the Microgaming network.Read more. The Microgaming Network is a cooperation between over 20 poker rooms, so after you’ve cleared the bonuses on the above skins, there is still plenty of choices left. Although the top 5 can be seen above, there are plenty of other attractive options on Microgaming. You can find a list of all MPN Rooms here.